Hello St. Francis Mom’s! Thank you so much for choosing me for gathering! It will be a fun Mom’s night out complete with a cute sign and drinks! In this class, we will be making the newest Frugal Farmhouse creation…the canvas sign! 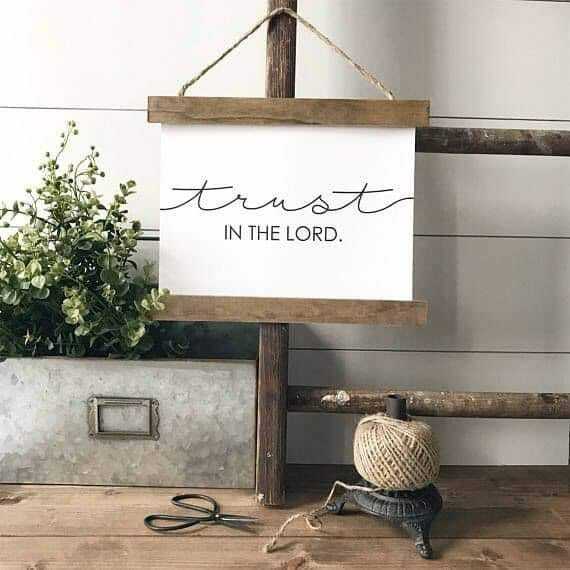 It will say “trust in the Lord”. Cost is $40 and includes a beer, root beer or lemonade!